Rodents are known to spread infections such as Salmonella. Typical rodents such as rats and mice can be hard to track down as they nest in places out of sight. It is important for your own health and those in the vicinity that rodent problems are removed as quickly as possible. Not only do they carry diseases they also damage your property by chewing holes in your walls and possibly chewing through wires which could lead to electrical faults and fires. 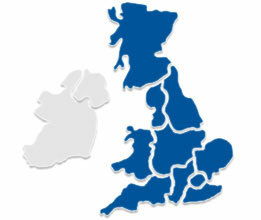 Our pest controllers are located throughout the UK and aim to respond to your call within 30-90 minutes. You can contact us for rodent control 24/7 on our free phone services.